Sciatica is characterized by a debilitating and sometimes severe pain that affects the large sciatic nerve, running along the lower back down to the legs. Millions of Americans suffer from this. A basic understanding of sciatica is helpful in managing the pain and finding the right treatment. 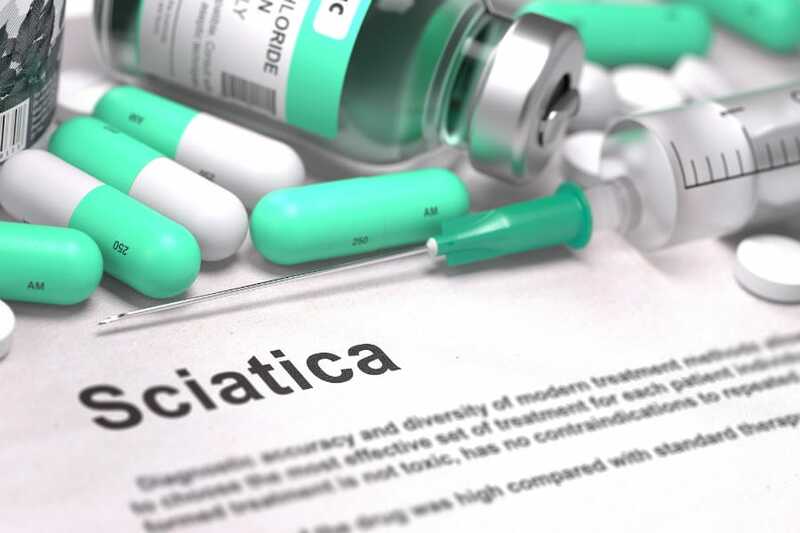 To erase the confusion about this condition and to help people suffering from it, here’s some information on sciatica you should know. This is one of the common causes of sciatica pain. The degenerated discs in the lower back can cause irritation in the nerve root in the area which can then give rise to the symptoms. This happens when the inner material of the lumbar disc herniates and leaks out to the fibrous outer core. This can irritate and pinch the nerve root, which then leads to pain and other sciatica symptoms. This condition is more common in people aged 60 years and above. This is because it is usually related to or it develops due to the natural aging of the spine. This can lead to a narrowing of the spinal canal, which then triggers the occurrence of sciatica. The sacroiliac joint is found at the bottom part of the spine. When there’s irritation in this joint, it can also cause irritation to the L5 nerve, which then causes sciatica. This happens when the piriformis muscle located in the buttock pinches and irritates the nerve root of the sciatic nerve. This can then cause sciatic pain. This develops due to a stress fracture in the vertebral body, such as when the L5 vertebra, due to a small stress fracture, slips forward on the S1 vertebra. There are various treatments for sciatica. These are to ease the neurological symptoms and relieve the pain you’re suffering from. While there are other sciatica treatments available, you can try these nonsurgical treatments on your own or with help and guidance from a professional. Heat or ice gives temporary relief. This is usually helpful during the initial phase. The main advantage of this treatment is that heat or ice are very available. When using such as temporary treatment, apply the heat or ice in the leg or the part where there is pain for around 20 minutes. Repeat this every couple of hours. When applying ice, do not directly put it on your skin as this might cause ice burn. It’s best if you wrap it with a towel or cloth. You can alternate heat and ice for better results. There are various pain medications you can easily buy at a drugstore. These meds are designed to relieve and reduce pain. You can take nonsteroidal anti-inflammatory drugs like naproxen and ibuprofen. Muscle relaxants, narcotic medications and oral steroids can also alleviate the pain and reduce the possible inflammation. However, taking such medications must only be for short term. Only resort to this treatment if the pain is serious and severe. Epidural steroid injection can directly address the inflammation and effect on the painful area near the sciatic nerve. This is effective in reducing inflammation and relieving acute sciatic pain. However, this is not as effective as long-term treatment. Whatever the treatment may be, it is always best if coupled with proper exercise and diet. If you have the means and if you really want to ensure a more efficient treatment, seek help from the professionals. We can help you with your sciatic nerve pain problem. Simply contact us and we will book an appointment today. Let us help you live a pain-free life.